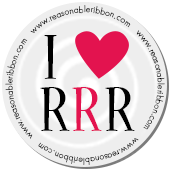 Really Reasonable Ribbon Blog: Joy and Hope.. Very pretty, Cherry! I think this seam binding might be the Bay Leaf rather than the Moss Green. I always adore your sweet creations. pretty cards! Love everything about them!